The Leeds Authority has a policy of no compulsory dress/uniform. 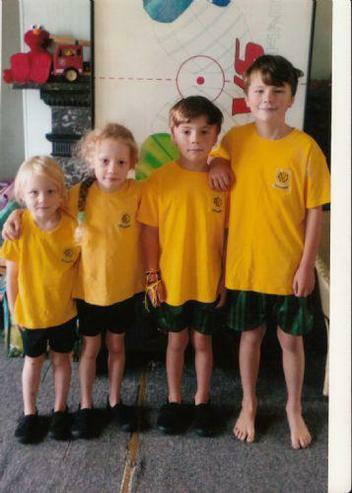 However, the LA does require that all pupils conform to a reasonable standard of dress. 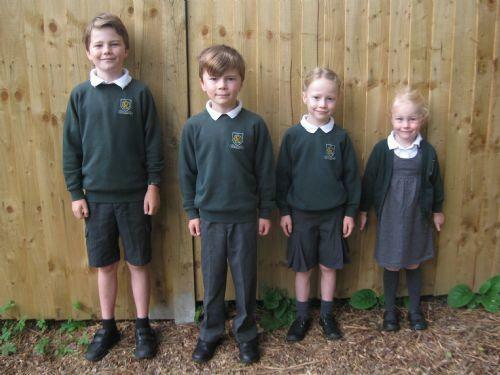 The school therefore recommends that all children should wear school uniform as detailed below. Outdoor wear – a green fleece top with school logo is also available. (All items to be kept in a draw string bag). KS2 pupils are advised to wear additional warm clothing for outdoor games, within the range of school uniform colours. JR Sports, 21 Market Street, Otley, LS21 3AF – 01943 466775. Parents are asked to donate outgrown items. This is put in a lost property box which is located in the PE Store by the school reception. Please check there if your child has lost an item.